Something that comes up more often than not during meetings, pitches or when we are out filming with our cameras is “do you film in 4K?” and the answer that we give is “no”. We shoot in HD because all of our work is consumed on a tablet or mobile device and right now (July 2018), most smartphones don’t give you a 4K screen – in fact, most don’t give you a Full HD screen – not even Apple’s beloved iPhone. Should corporate videos be filmed in 4K? A 4K image is 3840 x 2160 pixels whereas an HD image is 1920 x 1080 pixels. 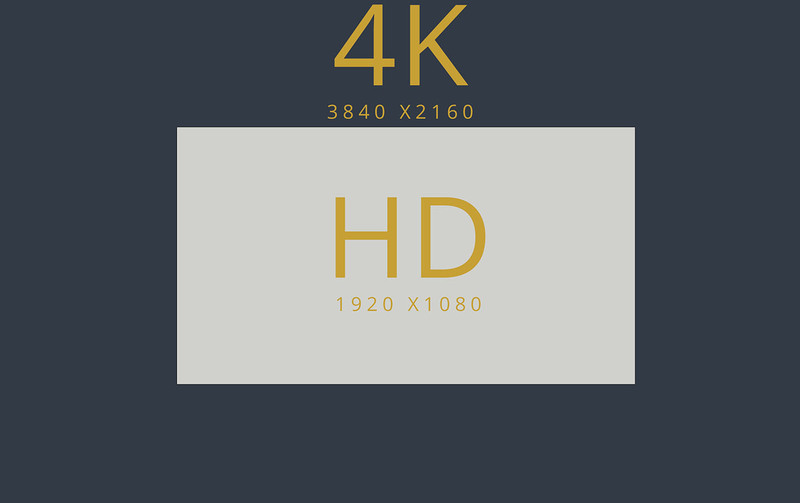 In simple terms, 4K is four times the size of HD. 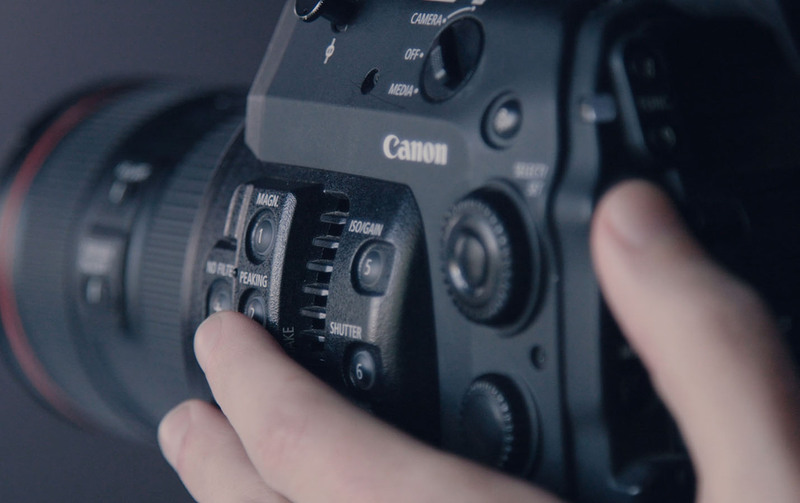 One of the main benefits for video production companies is that they are able to shoot in 4K and down-sample it to HD. This can be used to crop in on a shot and manipulate in the screen more. This benefit is only really for video production companies though as your average viewer will not notice the difference. In fact, if you’re putting your videos on YouTube or Facebook, the amount of compression used in their algorithims will bleed out any extra detail or sharpness you may get from filming in 4K. This article from Premium Beat talks about it in greater detail. Filming in 4K creates a file size that is roughly 4 times larger than HD. It needs a higher data rate for all the extra data and thus we need bigger cards to record it on, bigger hard drives to store all the footage on and faster computers to process it all. For editors, it’s a very large headache and while we know that this is where the technology will eventually be doing, it’s not quite there yet so we don’t all have to take the plunge into investing in extra hardware just at the moment. While 4G is now available across a large area of the UK, there are those out there who do not have access to it or even to fast broadband. Streaming a 4K video takes an enormous amount of mobile data or bandwidth from your internet. This is why HD is still the King of streaming video at the moment. It is a lot less data heavy and as I mentioned earlier, many screens including mobile and tablets are still not even showing you a true HD image at the moment – so they certainly aren’t up to showing 4K. YouTube defaults to opening a video on your mobile at 480P which is standard definition (4 times smaller than HD!) until you change the resolution manually in the video display settings on your phone. This again is to preserve bandwith usage. 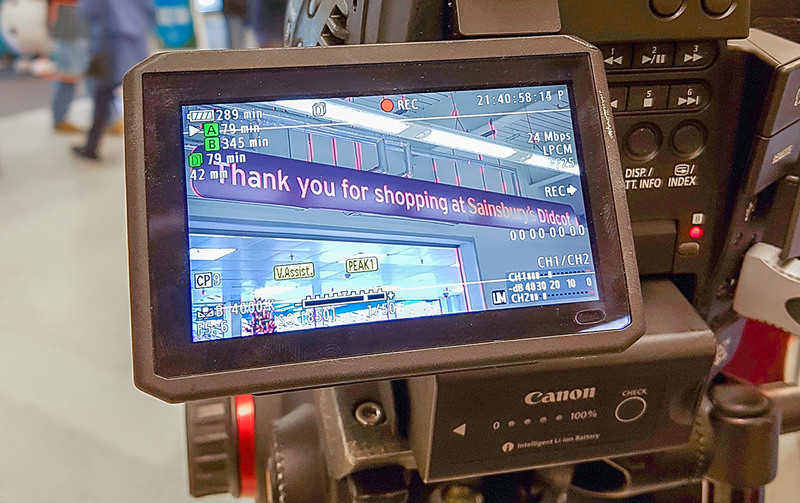 I shoot with a variety of cameras on different sizes of productions but on the majority of corporate shoots, I film with a Canon C100 and an Atomos Ninja blade which combined gives you a video with a codec that reaches broadcast standards. This means that the footage we record has more colour information, less noise and is easier to work with than the video straight out of either DSLR or Mirrorless camera and can be used by broadcast production houses without any post-conversion process. 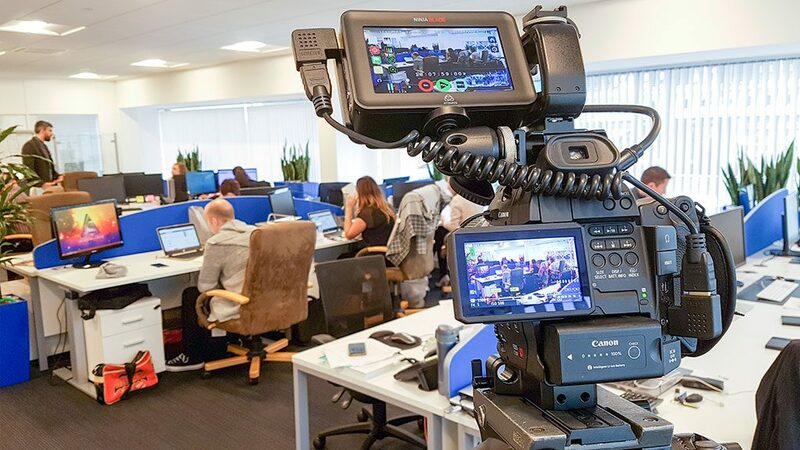 We provide a lot of footage to other video production companies and broadcasters who much prefer a broadcast HD video over a 4K video – and we have to agree! To 4K or not to 4K? That is the question! To film in 4K would take a significant investment in terms of hardware and equipment upgrades and both processing and edit time would also increase – which means the cost to you would go up too. If the consumers who watch your videos aren’t able to watch it in 4K, is there any benefit to paying extra to have your footage filmed in 4K? 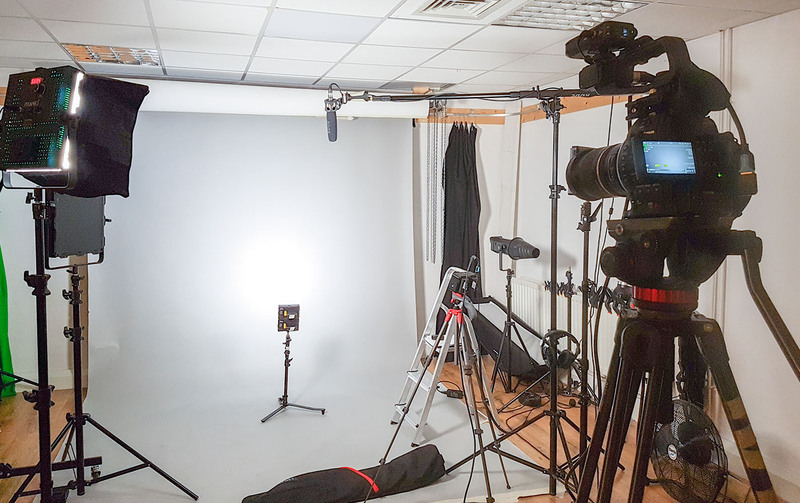 Instead, our high-quality HD filming services enable us to capture stunning HD footage at affordable prices that play perfectly on the devices and platforms currently available. I fully expect to (and are prepared to!) make the switch to 4K as mobile devices and computer monitors develop, but for the time being, as the saying goes – if it isn’t broke, don’t fix it! 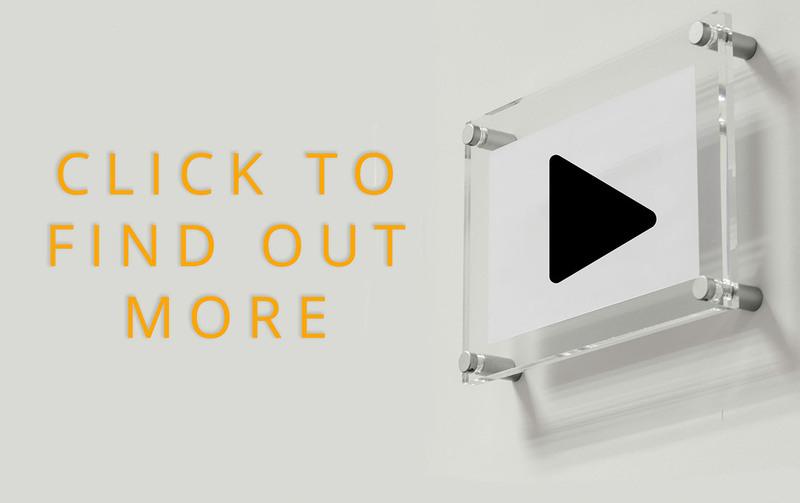 To learn more about our filming services please get in touch or take a look at our footage in action over on our case studies page.